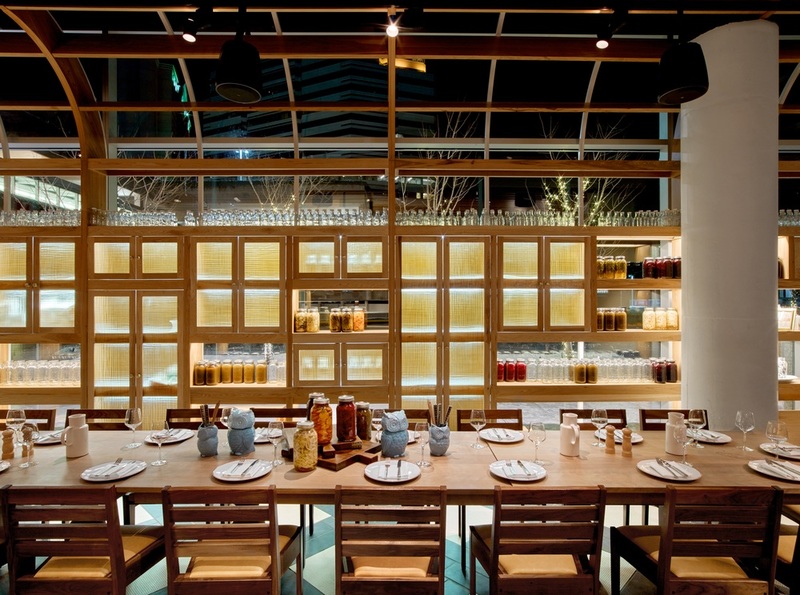 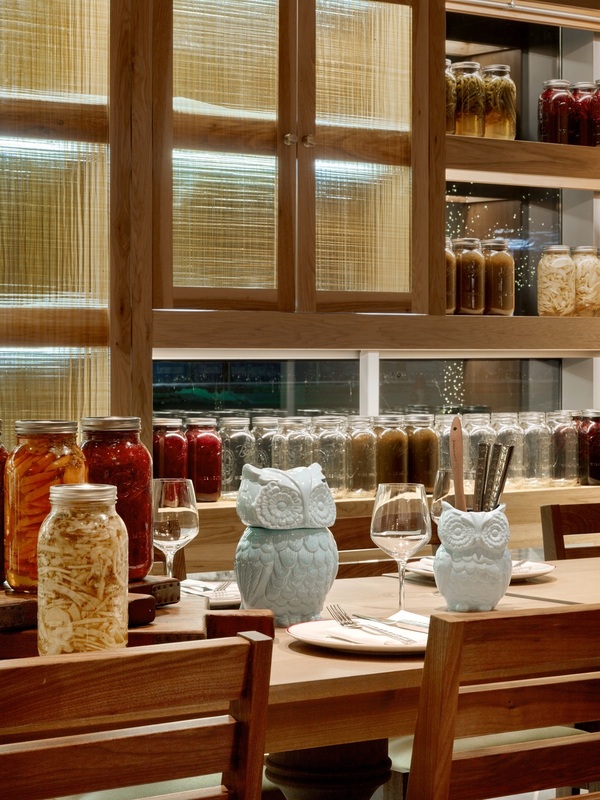 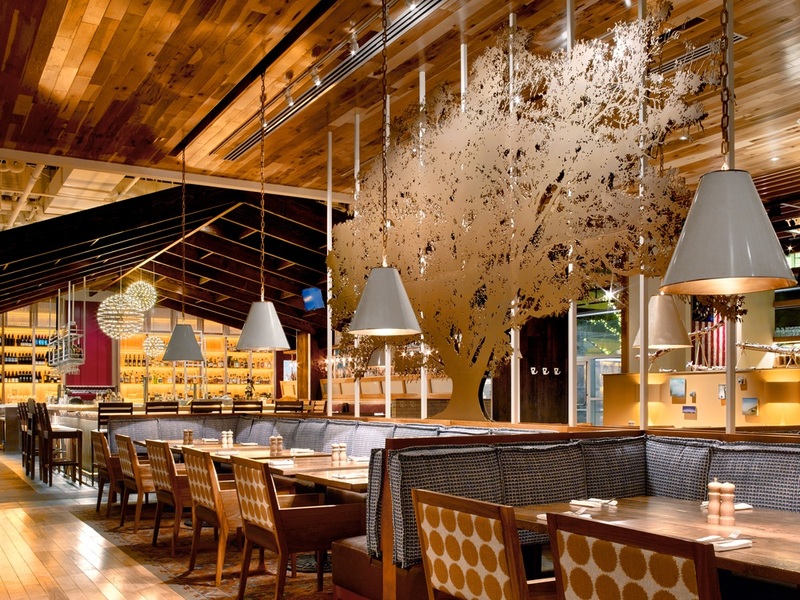 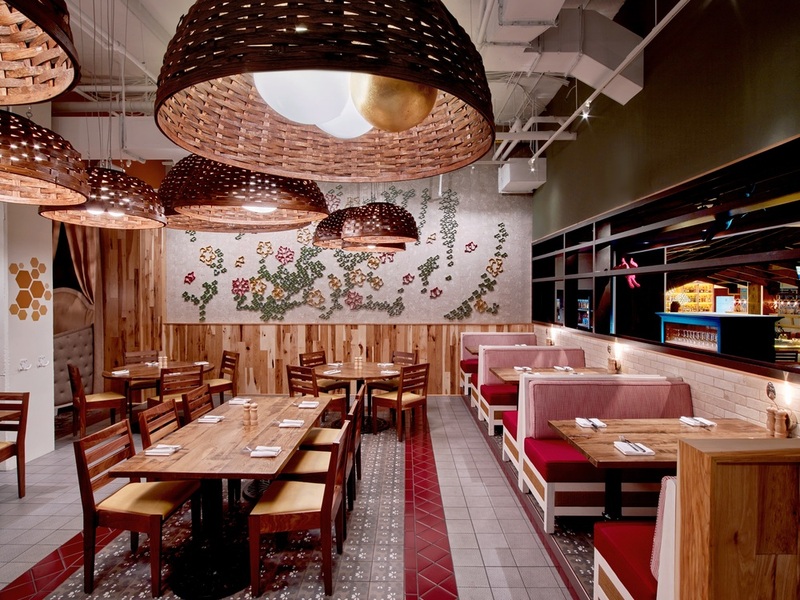 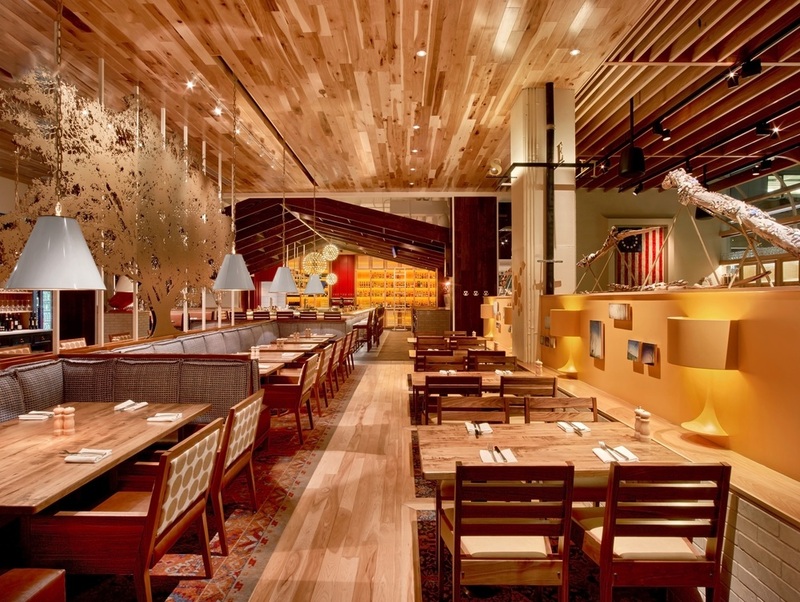 When Farmers Restaurant Group decided to expand their brand, they called on GrizForm Design Architects to design their biggest location yet, Founding Farmers Tysons. 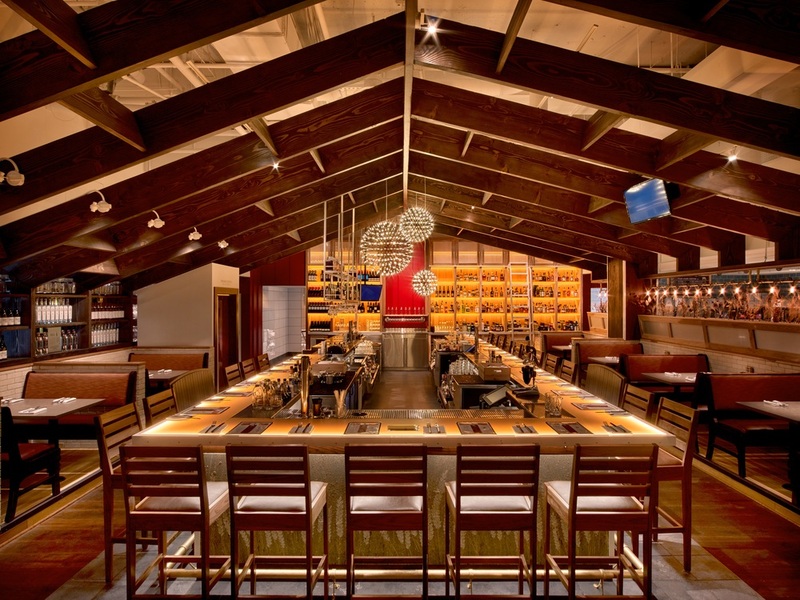 GrizForm Design Architects designed the 12,000-square-foot restaurant to represent rooms and areas typically found in a classic Virginia farmhouse. 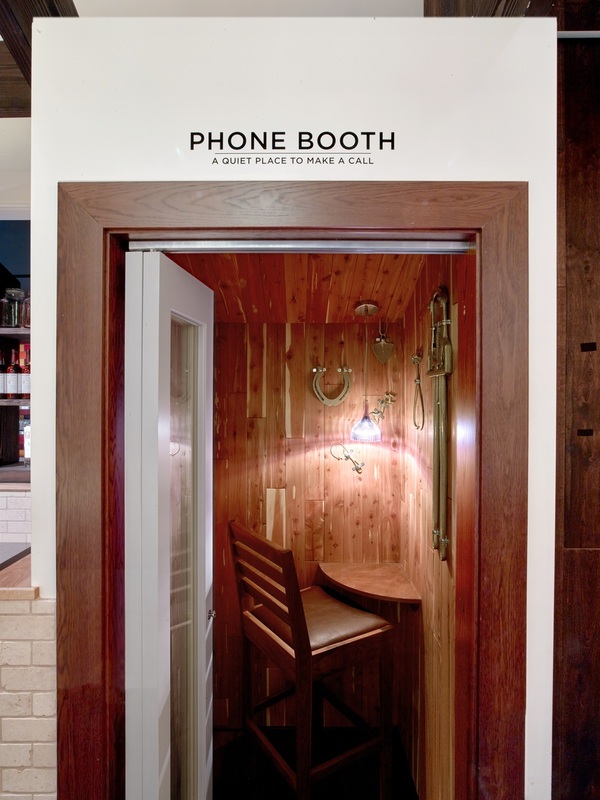 In both subtle and more visible ways, guests experience different “microclimates” that resemble a barn, front porch, kitchen, dining room, formal space, living room, and a bedroom as they move through the restaurant.